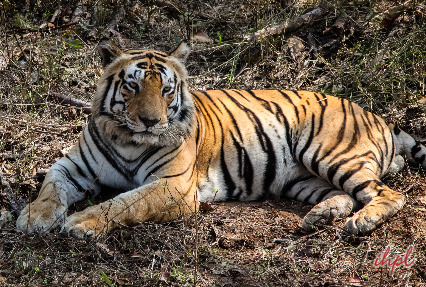 Kanha National Park is one of India’s top national parks to see the country’s majestic ‘Big Cat’ in the country’s rural heart. It is so rich in terms of wildlife that it becomes possible to spend an entire visit in the national park. Apart from Kanha National Park, the journey includes a visit to Nagpur, the Orange City of India. Read the itinerary given below for your kind perusal. Upon your arrival at Nagpur Railway Station/ Airport, our tour representative welcomes you and assists you in smooth transfer to the hotel. Later, take a straight drive towards the Kanha National Park. 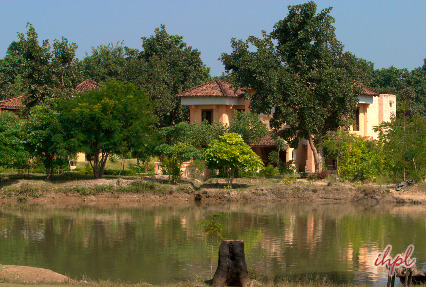 Upon arrival in Kanha, check into the resort. The evening is free to explore the bird watching experience in and around the resort & local area. Later, enjoy the evening tea in the wilderness of Kanha. Dinner and overnight stay at the resort. In the morning, our jeep will pick you from resort for Jungle Safari into the national park with trained wildlife naturalists. After game safari, drive back to the resort followed breakfast. The rest of the day is free to explore the surrounding sights. 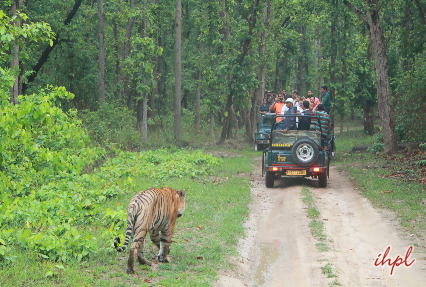 Post lunch in the afternoon, it’s time to board the open jeep to enjoy wildlife safari at Kanha National Park. In the evening, return back to the resort for dinner and overnight stay. 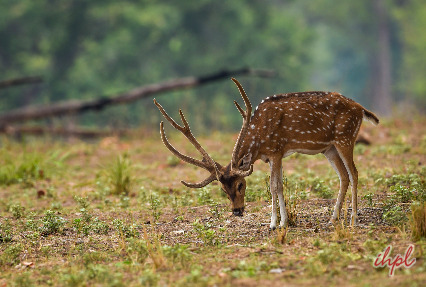 In the morning, go out for a jungle safari to explore the flora & fauna of Kanha Tiger Reserve. At 11.30 hours, return back to the resort. Enjoy breakfast at the resort and gear up to check-out of the resort, and drive for Nagpur. Upon arrival in Nagpur, you will be transferred to the Railway Station/ Airport for onwards journey.